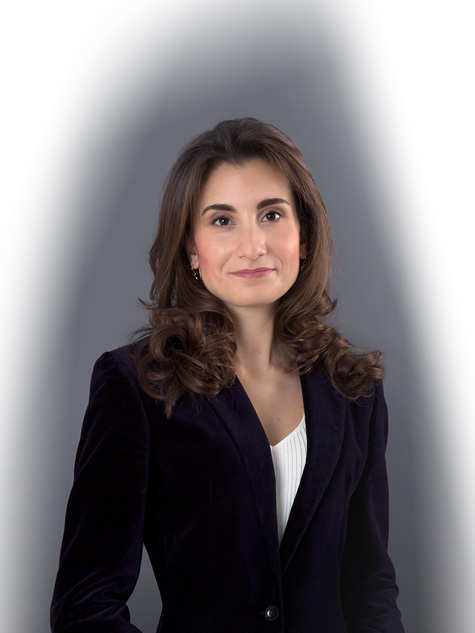 As a Junior Associate, Aimilia regularly supports the tax team in various topics mainly relating to EU and international taxation and assists with the drafting of legal opinions on corporate taxation issues related to income taxation. In the field of EU & competition law, she regularly assists in legal research on various topics and has participated in the preparation of the defense file in a significant abuse of dominance case. She has gained valuable experience by participating in mergers and acquisitions projects with international aspects being part of the due diligence team and assisting in the drafting of the due diligence reports. Finally, she regularly assists in the labour law field carrying out research and responding to queries on a wide range of employment topics raised by corporate clients on several occasions including business transformation and restructuring.